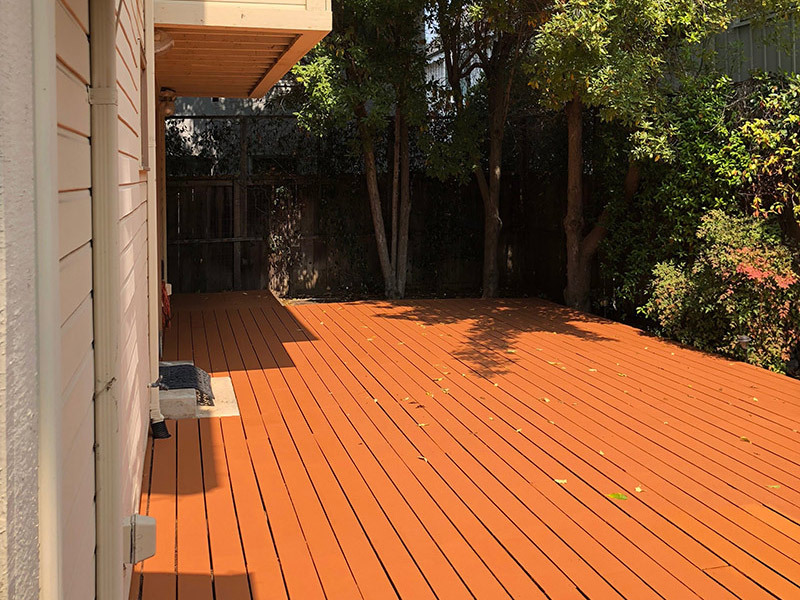 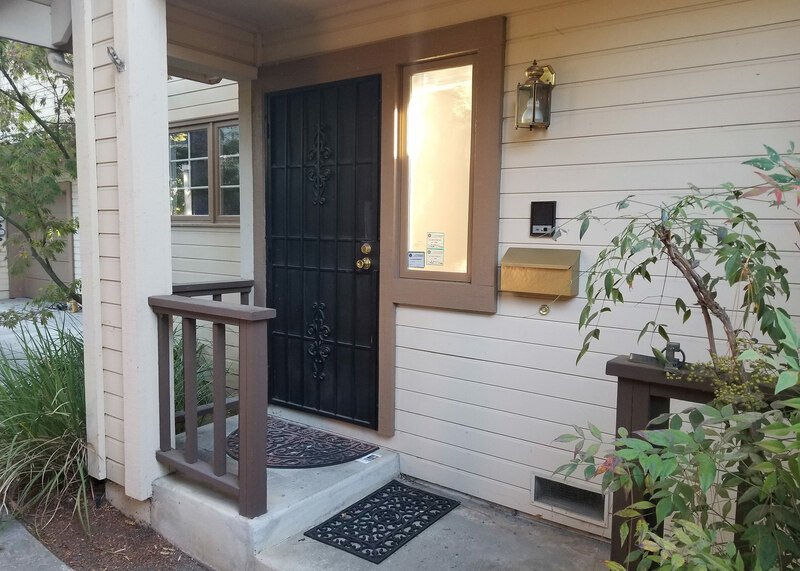 Located in downtown Palo Alto, two blocks away from University Avenue! 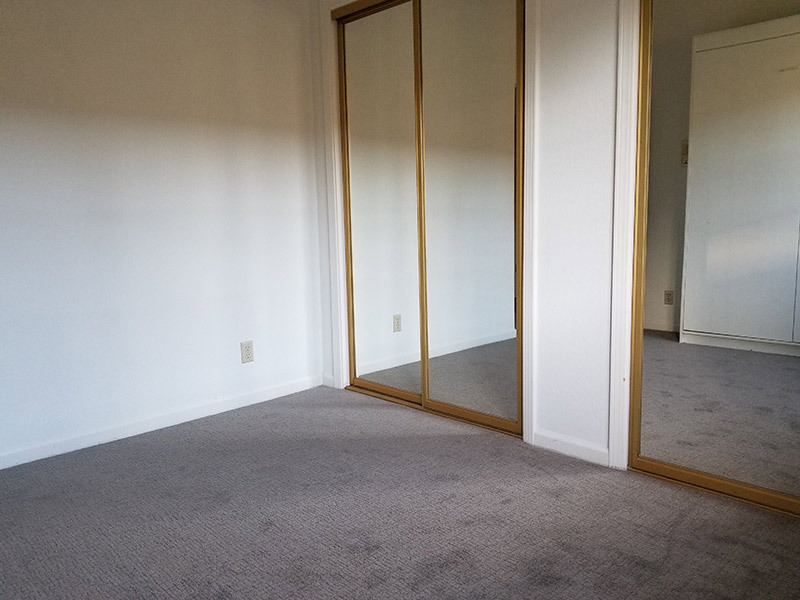 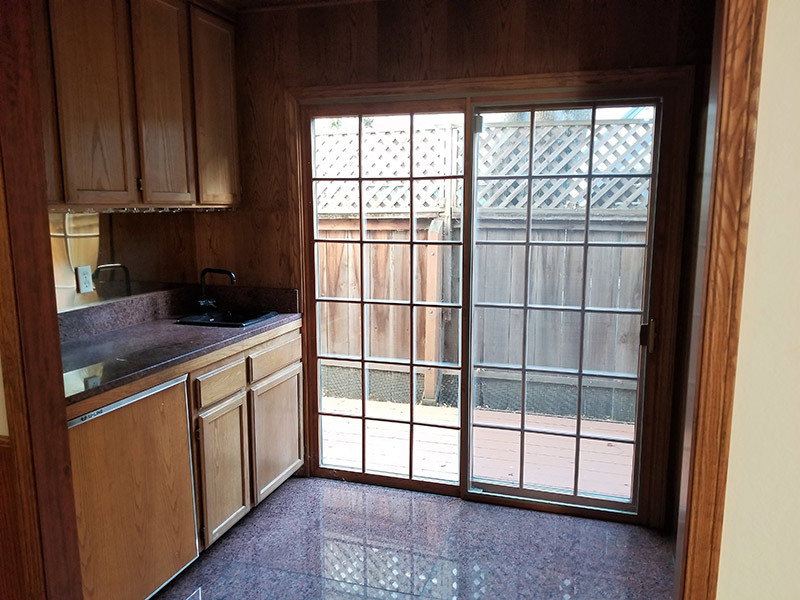 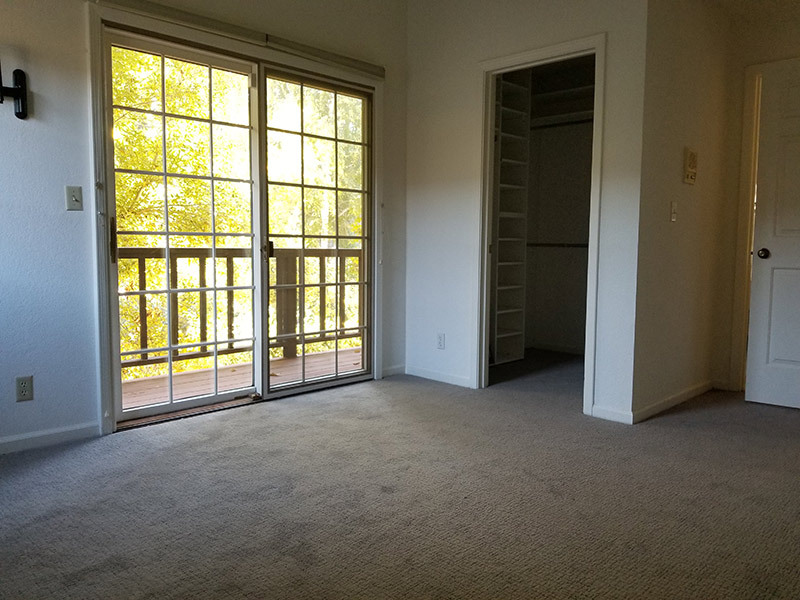 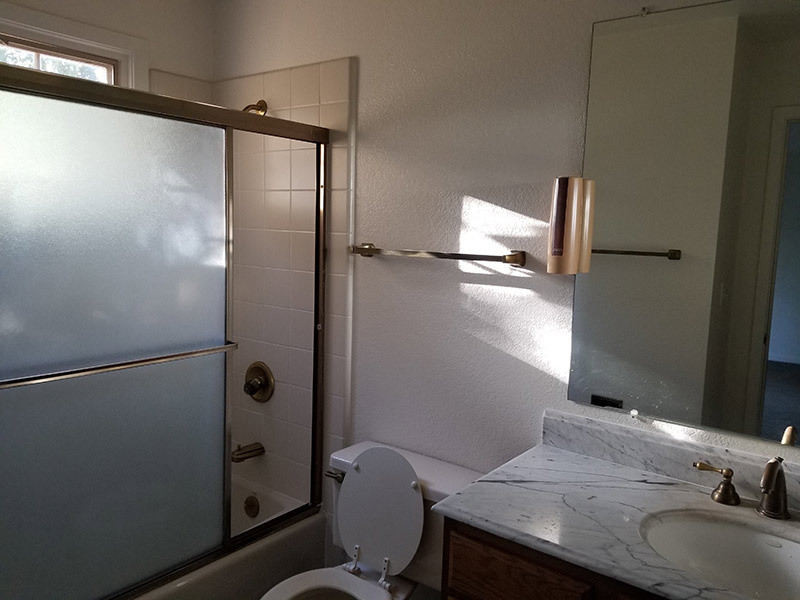 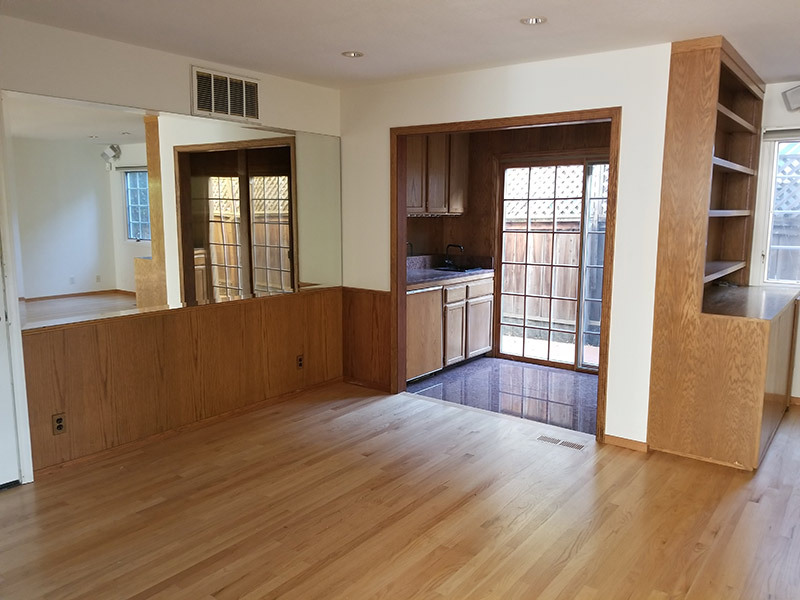 Central location, close to the Stanford Shopping Mall, Wholefoods Market, Caltrain Station and Highways 101/280. 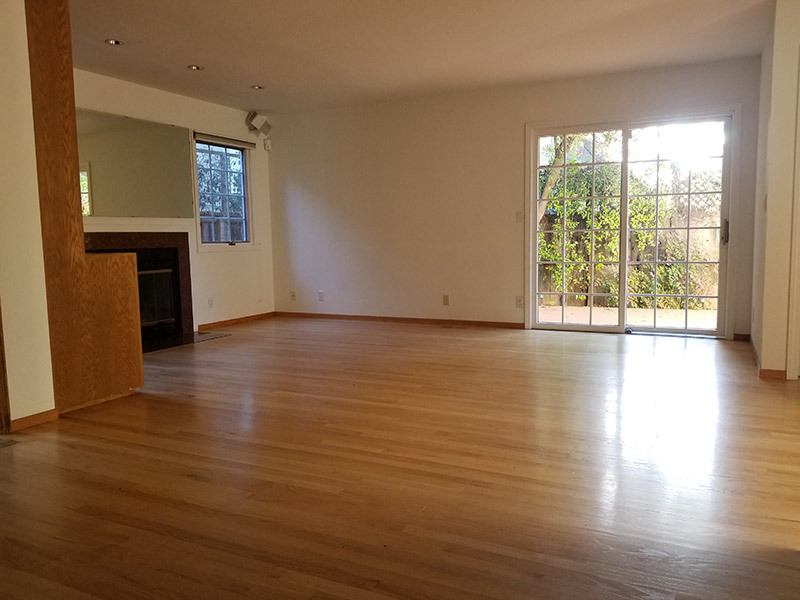 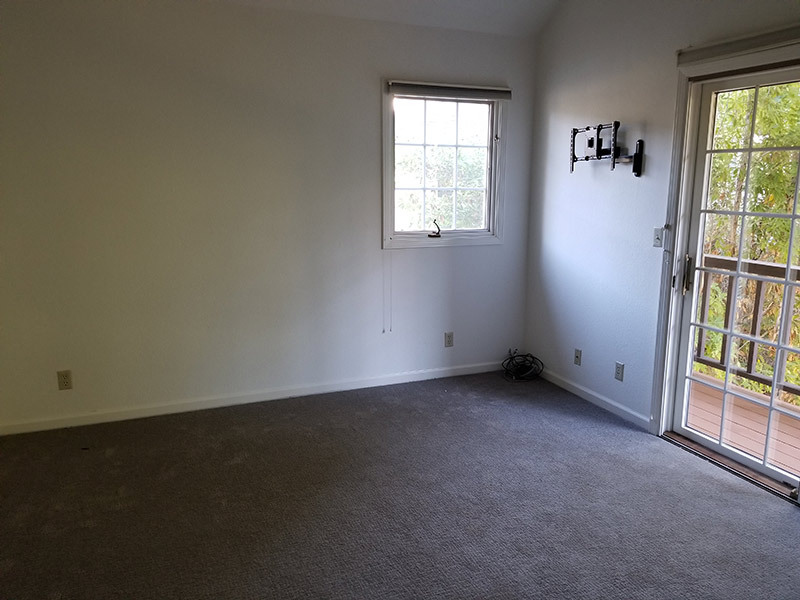 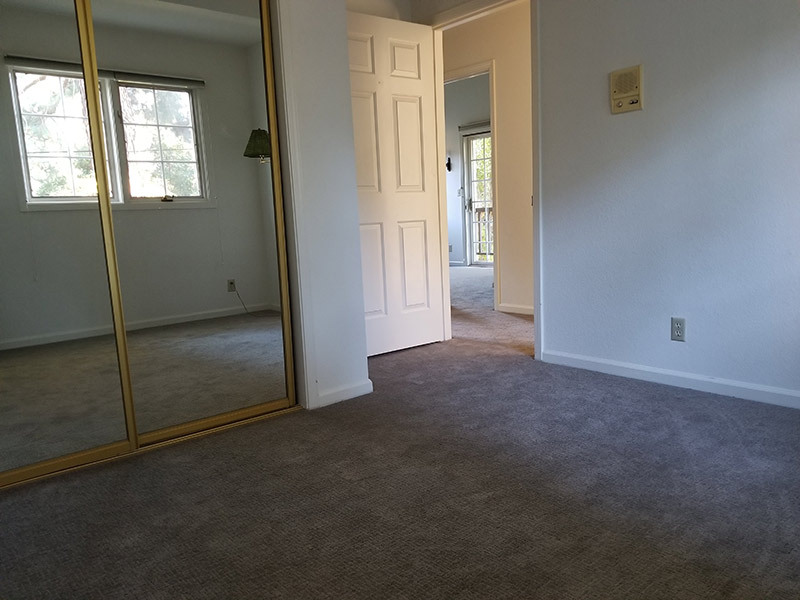 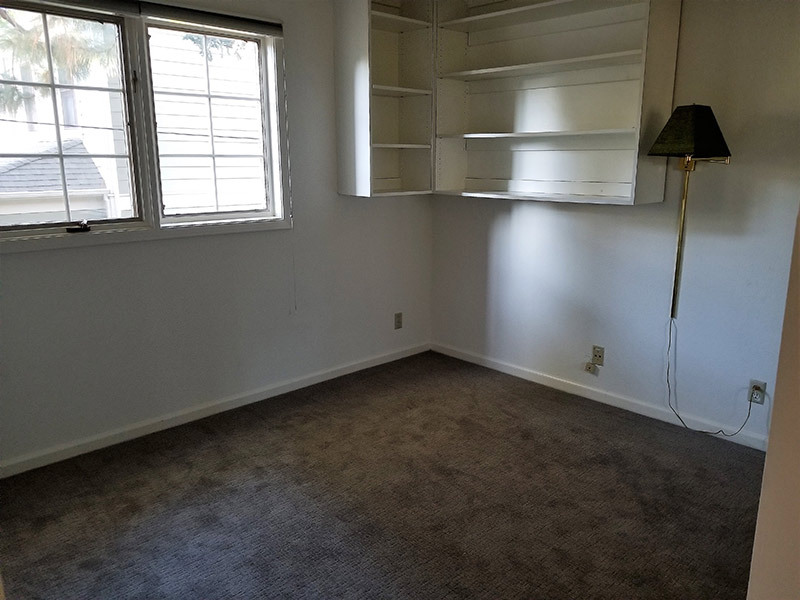 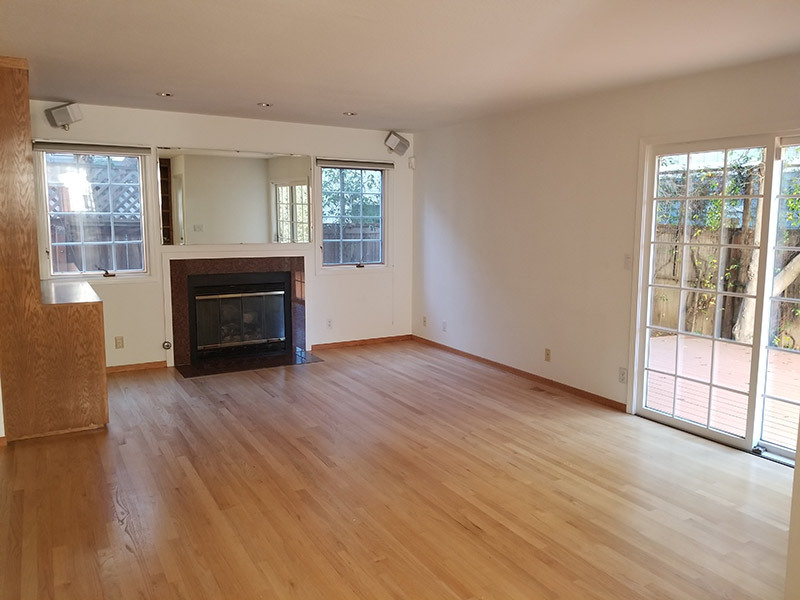 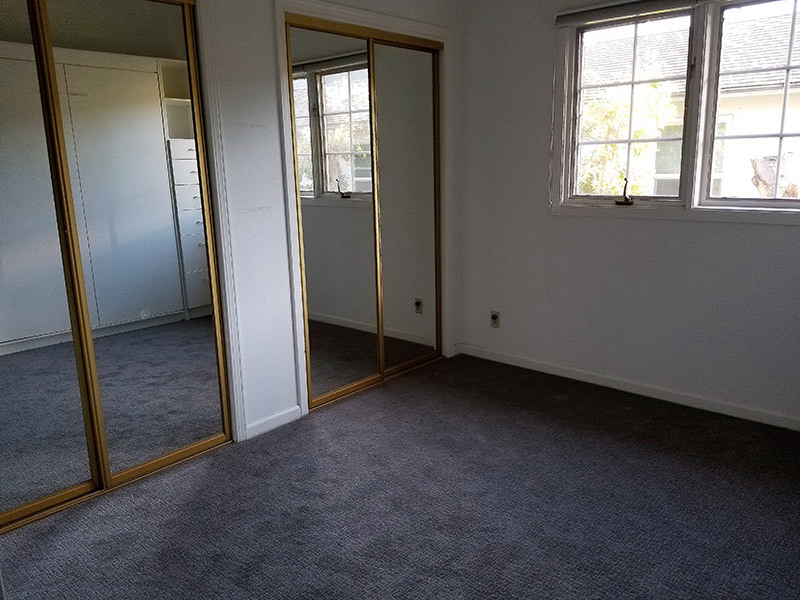 Spacious living room and dining room, complete with hardwood floors. 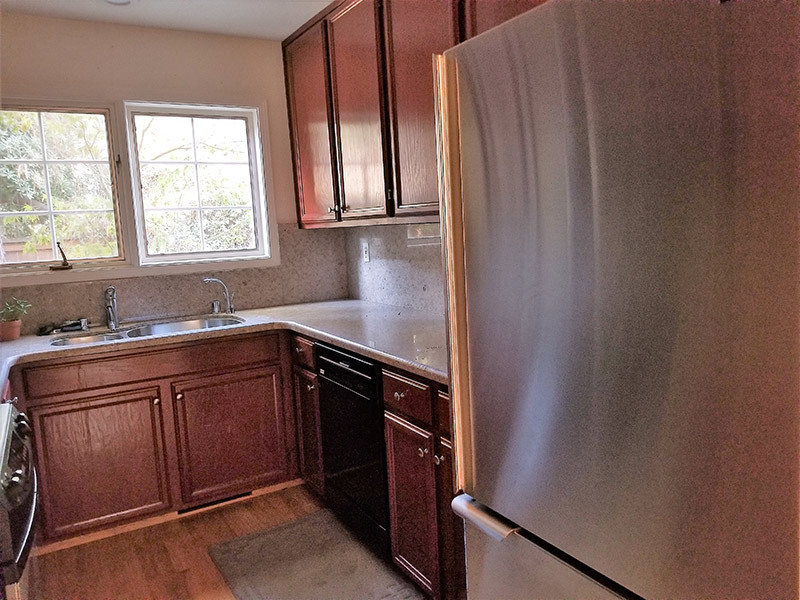 Updated kitchen with stainless steel appliances, and granite counter tops! 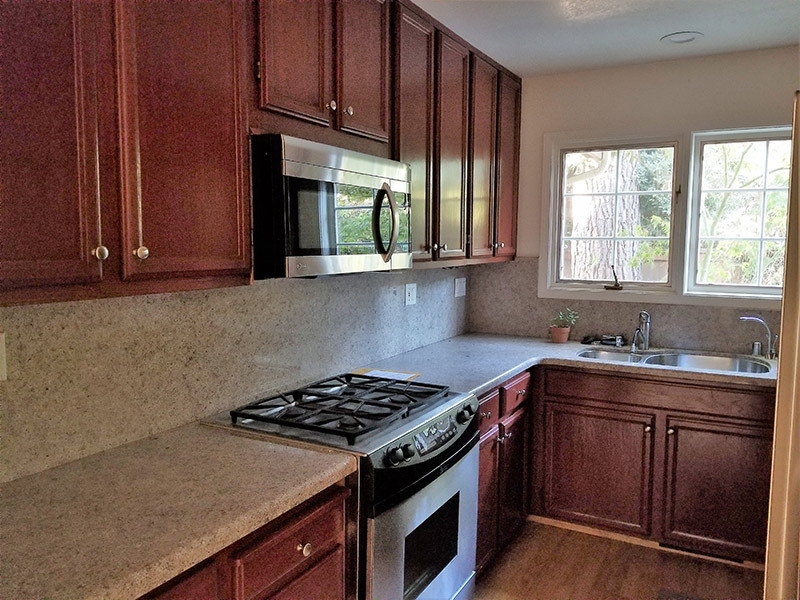 Located in the Palo Alto Unified School District.